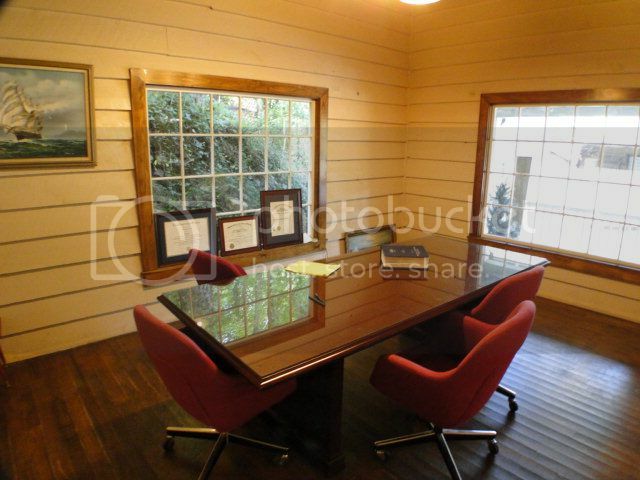 Office For Sale in Heritage Hollow! Location! Location! Location! 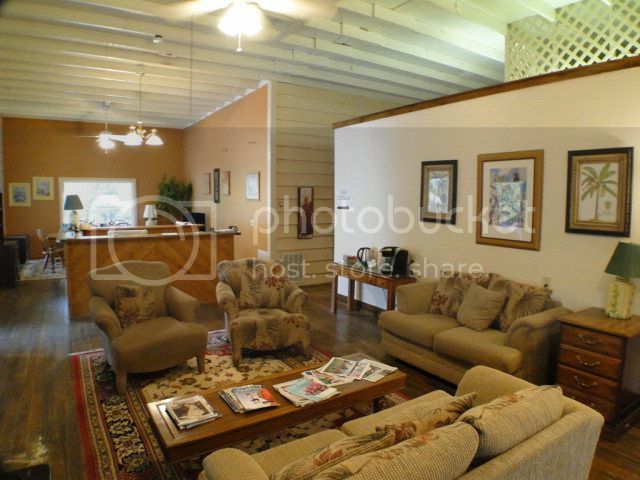 This SPACIOUS office building would be ideal for your growing business. 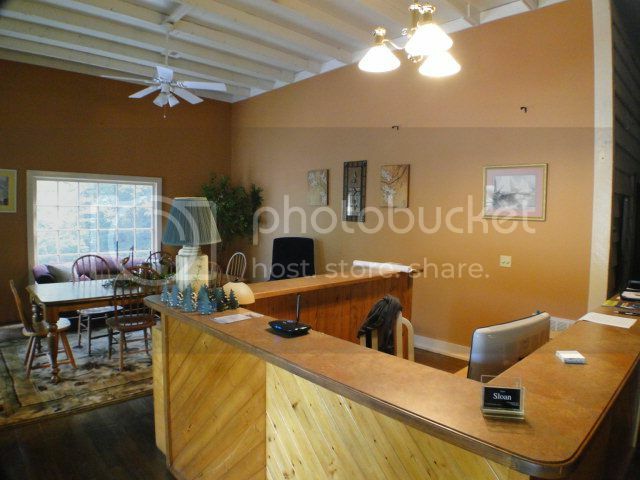 Newly renovated, plenty of office spaces with a reception area second to none. Your company could move right in! All this place needs is YOU! 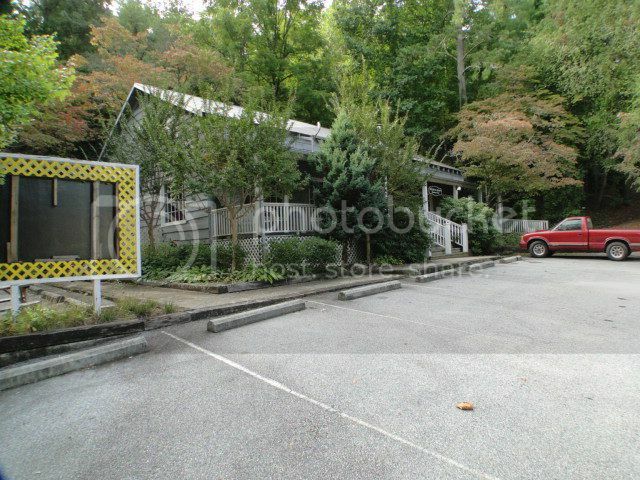 This commercial property in located in the heart of beautiful Franklin, North Carolina! Abundant parking and easy access to all the local businesses in Heritage Hollow and downtown Franklin. Call us anytime for an appointment. For more photos, information and pricing click HERE! A good first impression is very important. This attractive receptionist area will make a strong lasting impact. Find more commercial properties for sale in Macon County HERE!